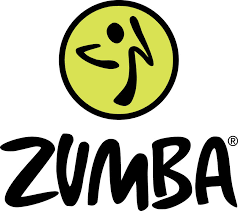 Our friendly, weekly Zumba Gold class is held at the Village Hall every Thursday at 10.30 -11.20am. Everyone welcome – great fun! No need to pre-book. Contact Trisha on 07919 276539 or just come along.